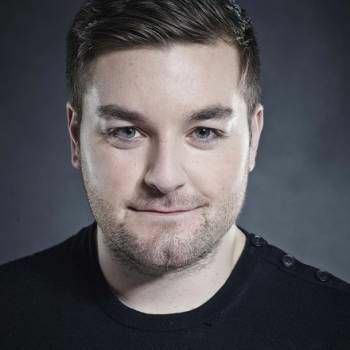 Greg Burns is an award winning comedian who currently hosts London's number one drivetime show for Capital FM Radio, having previously hosted a Sunday afternoon show for Virgin Radio and a drivetime show for Heart FM. He is often seen on TV too, on such shows as Have I Got News For You, though his personal favourite TV appearance was in The Office Christmas Special, in a role that written specifically for him by Ricky Gervais. He has also appeared in stand-up shows on the BBC and Paramount Comedy. 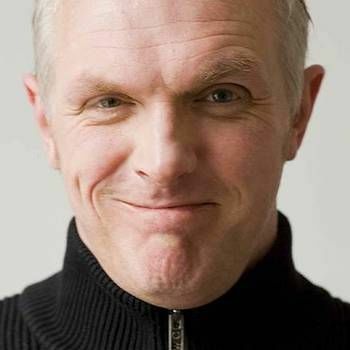 Greg is a renowned stand up comedian, with over ten years experience on the comedy circuit. With his playful humour and infectious charm, he instantly wins over audiences at top comedy clubs across the world, including Jongleurs, The Glee Club and The Comedy Store. He is currently the resident Thursday night compere at Lee Hurst’s Backyard Comedy Club. Greg's confident performances and affable persona make him an immensely popular compere amongst bookers and audiences alike. With hilarious and well constructed routines, he is a perfect addition to any line up. He is also in high demand as an Awards host, and often hosts fundraising events for the Global Angels charity, of which he is an ambassador. 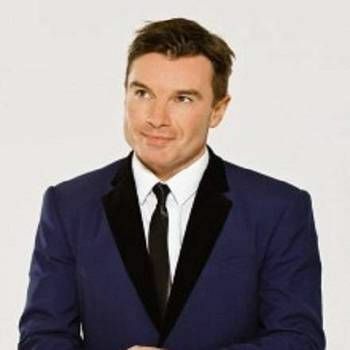 If you would like to book Greg as a cabaret performer or Awards Host, please contact Prime Performers via the online booking enquiry form or alternatively call 020 7251 8222 to discuss your requirements. As loveable a comedian as you're likely to find. Confident, funny and clever. He's a slick, sharp operator with plenty of well-crafted observational material guaranteed to please. Quick-witted and lively compere Greg Burns did a fantastic job sparring with a rowdy and vocal midweek crowd with a series of sharp comebacks and a fine routine packed with unexpected punchlines.